Gov. John Hickenlooper ordered flags to be lowered to half-staff on all public buildings statewide on Sunday, May 15, 2016, in recognition of Peace Officers Memorial Day during Police Week 2016, and as proclaimed by President Barack Obama. 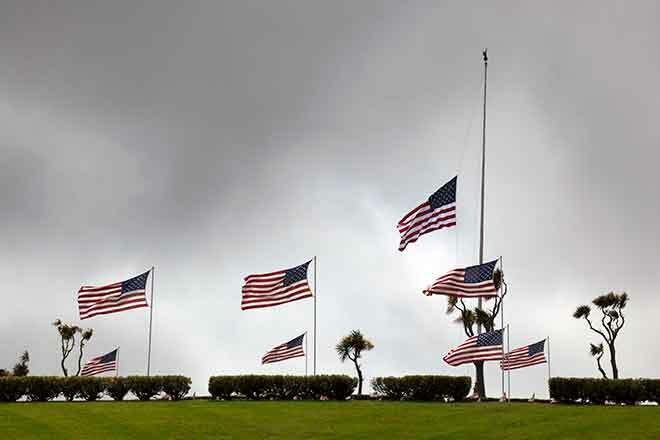 Flags should be lowered from sunrise to sunset.